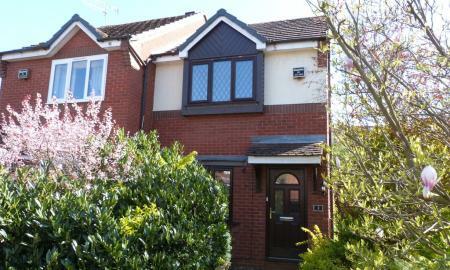 **IDEAL FIRST PURCHASE** INVESTMENT OPPORTUNITY** This well presented modern two bedroom semi detached house is situated in a popular residential area and offers easy access to the Royal Hospital and M5 Motorway Network. Located within a quiet cul de sac this well appointed home briefly comprises: entrance hallway, sitting room with feature fireplace and under stairs storage cupboard, breakfast kitchen with space for dining, door leading to rear. From the entrance hall stairs lead to the first floor landing, two bedrooms, master with fitted wardrobes and family bathroom. The property further benefits from gas central heating, double glazing throughout, mature front and rear gardens and a garage with driveway. 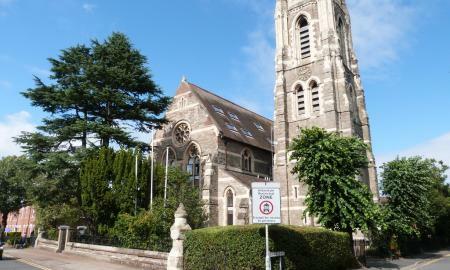 A tastefully converted top floor character duplex apartment within a Grade II listed church conversion on the edge of Worcester City Centre and just a short walk from Foregate Railway Station. 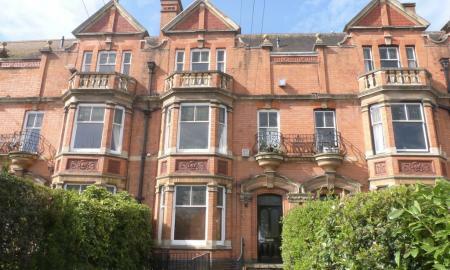 This lovely apartment occupies the upper levels of the building and offers accommodation over two floors. In brief the property comprises: entrance hallway, fitted breakfast kitchen, living room, stairs to the top floor, double bedroom and fitted bathroom. The property further benefits from secure door intercom access, electric heating, double glazing throughout, lift access, an extended lease and wonderful roof top views of the City and beyond.